Gallery 335 had its inaugural opening reception this past Friday evening. 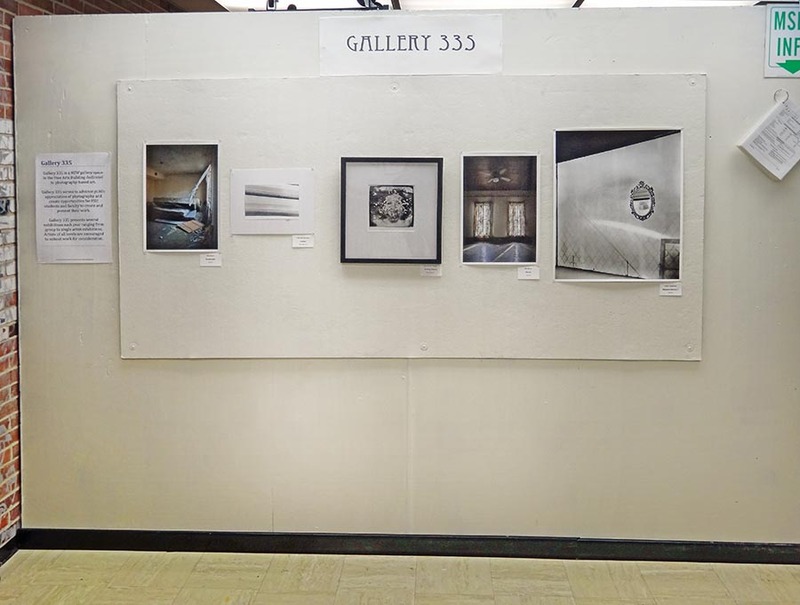 The gallery is located in Room 335 of the Photography Lab in the Fine Arts Building. 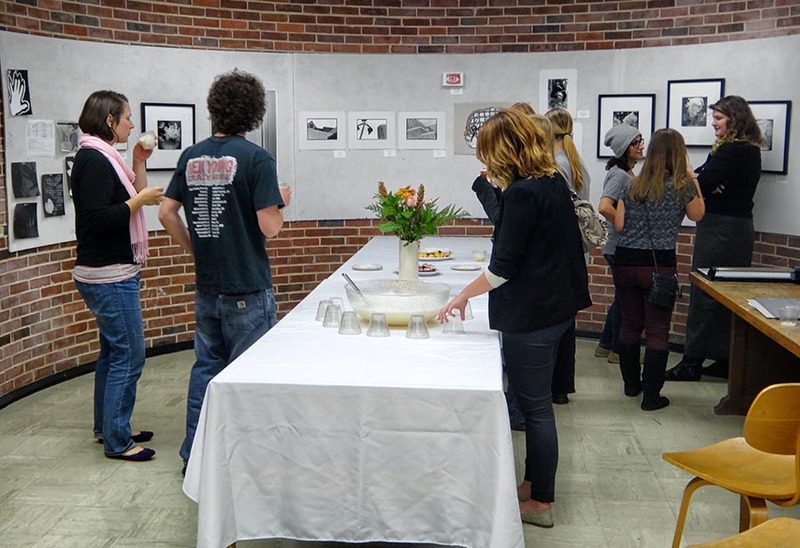 It serves to advance public appreciation of photography and provides opportunities for FSU students and faculty to create and present work. The Gallery will present exhibits throughout the year, ranging from group to single artist shows. Artists of all levels are encouraged to submit work for consideration. The following artists are currently exhibiting: Abigail Lucien, Rachelle Garneau, Ellie Bloom, Courtney E. Thayer, Molly Kugelman, Joseph Llontop, Michele Magaro, and Daniel Lee.